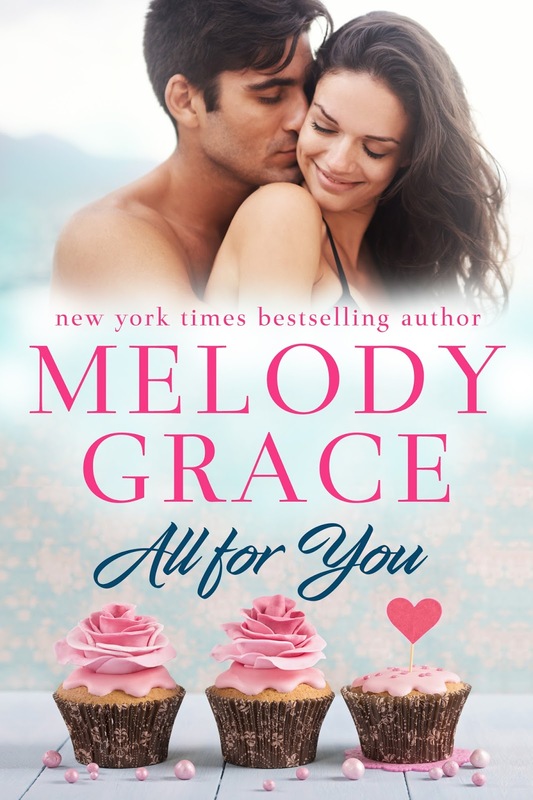 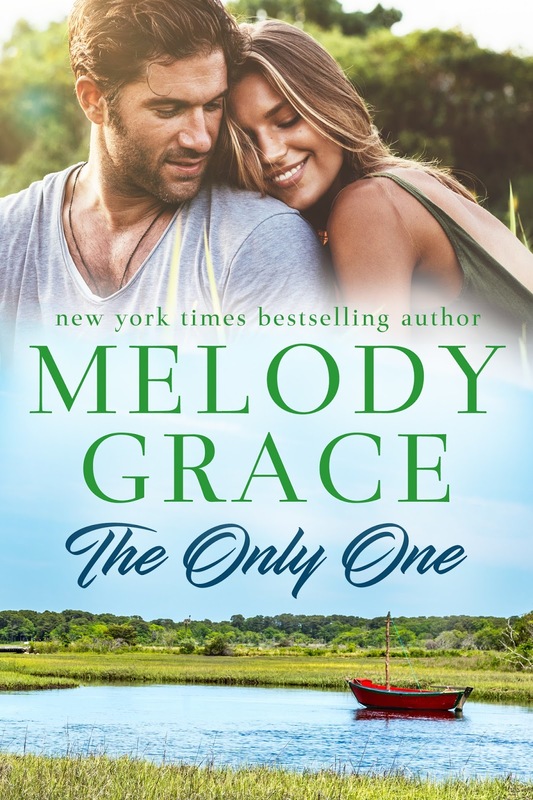 Watch love bloom in the new Sweetbriar Cove romance from New York Times bestselling author, Melody Grace! 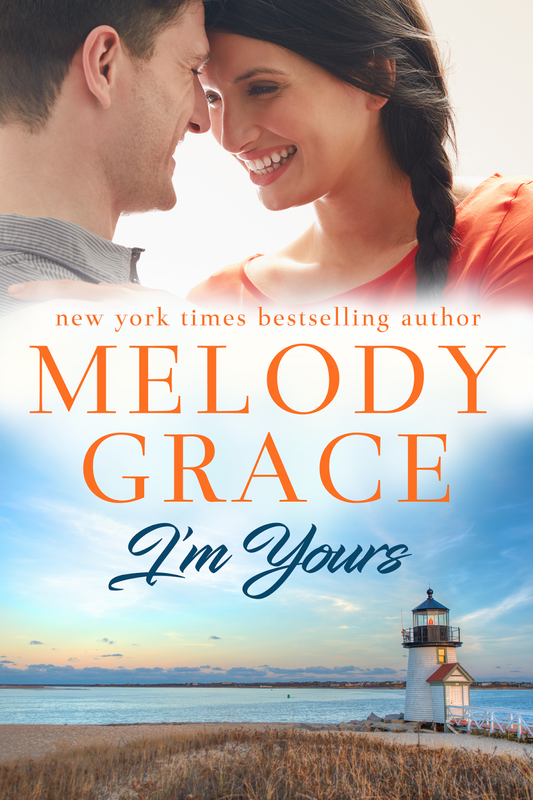 Actress Lila Moore is starting over. 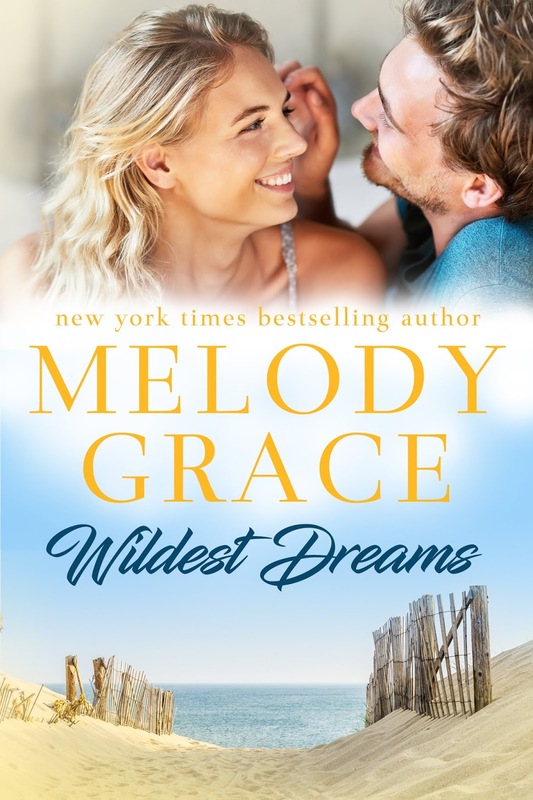 Escaping Hollywood scandal, she’s hiding out in Sweetbriar Cove to plan the next chapter in her life. 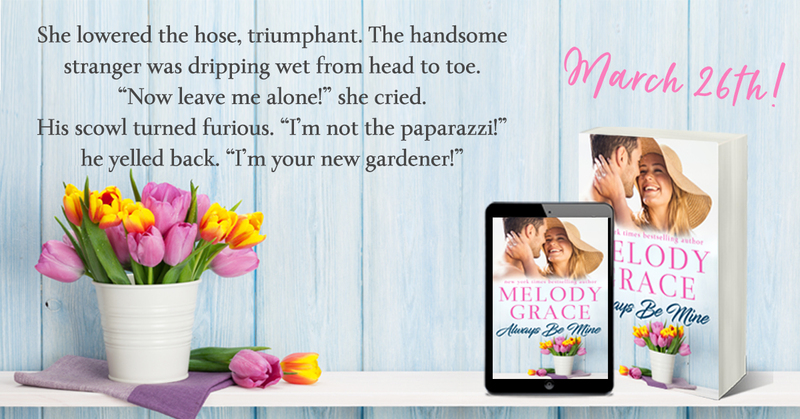 The last thing she wants is an annoyingly handsome man snooping in her business, even if It turns out that he’s not the paparazzi… but her new gardener. 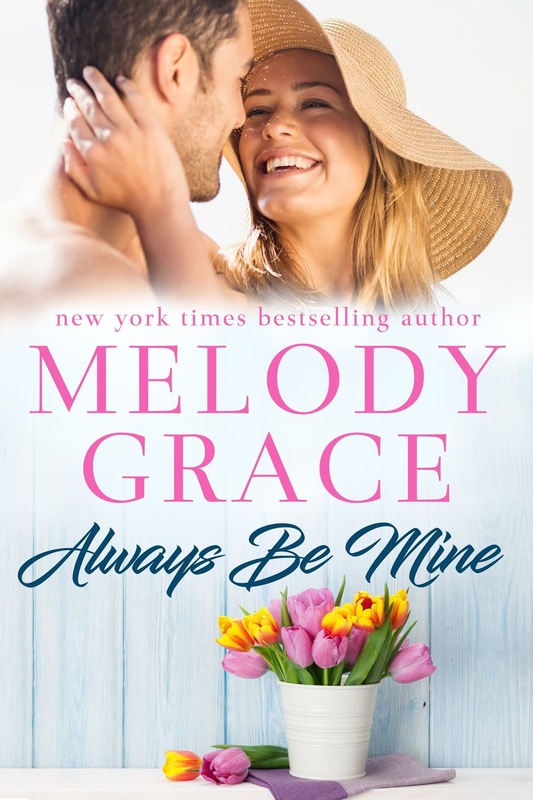 Soon, the gardens aren’t the only thing blossoming at Rose Cottage. 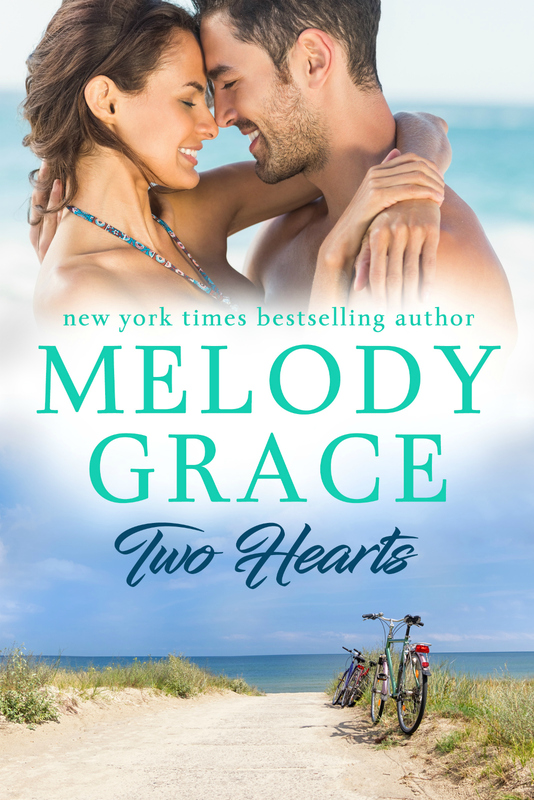 But can Lila trust enough to open her heart again? 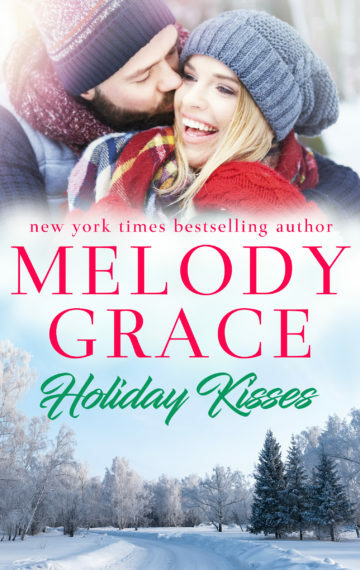 And when the past catches up with them, will this unlikely couple find a way to keep love in season all year long? 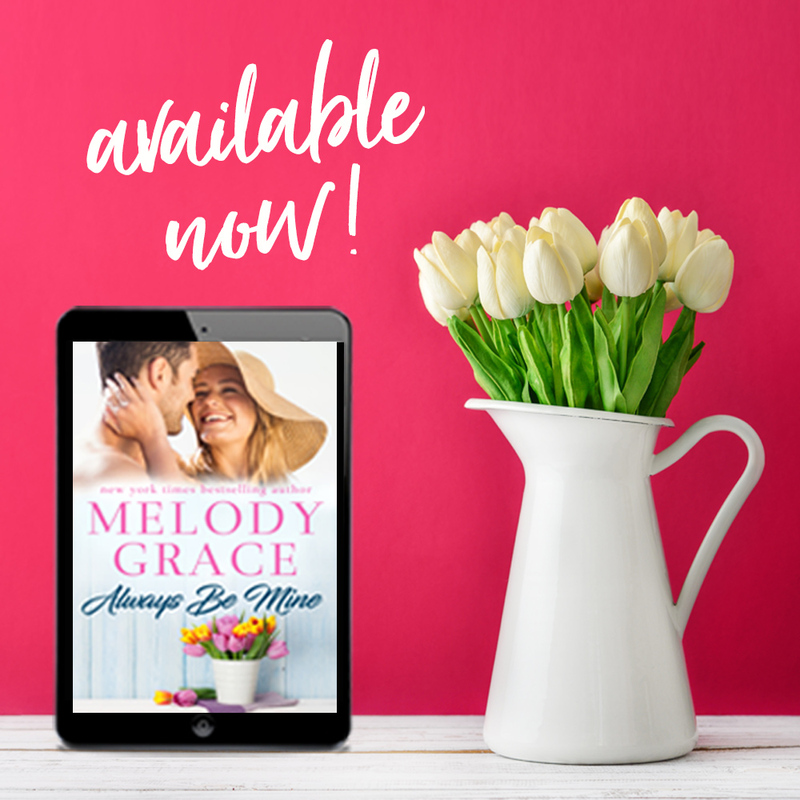 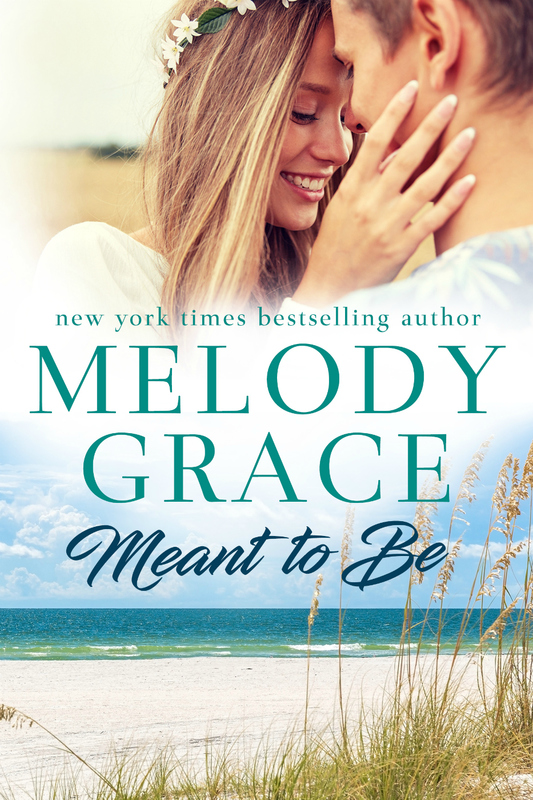 Find out in the new feel-good romance from Melody Grace! 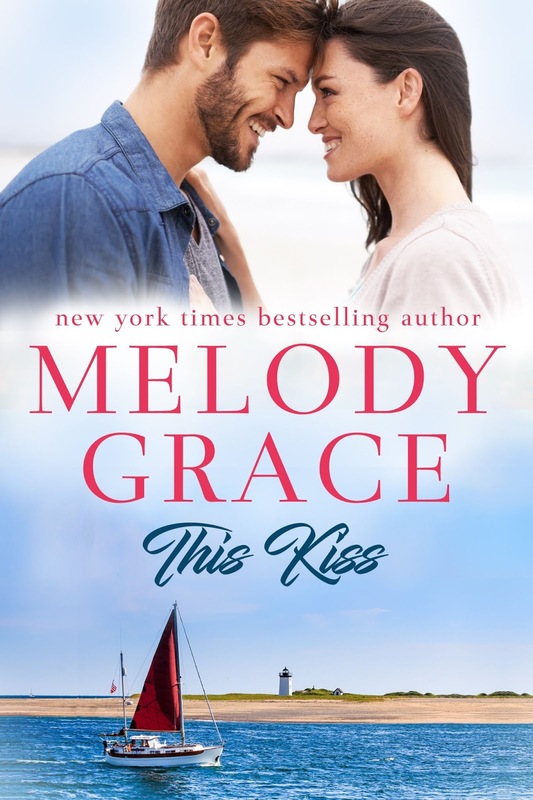 A small-town girl, Melody grew up in the English countryside before moving to Los Angeles. 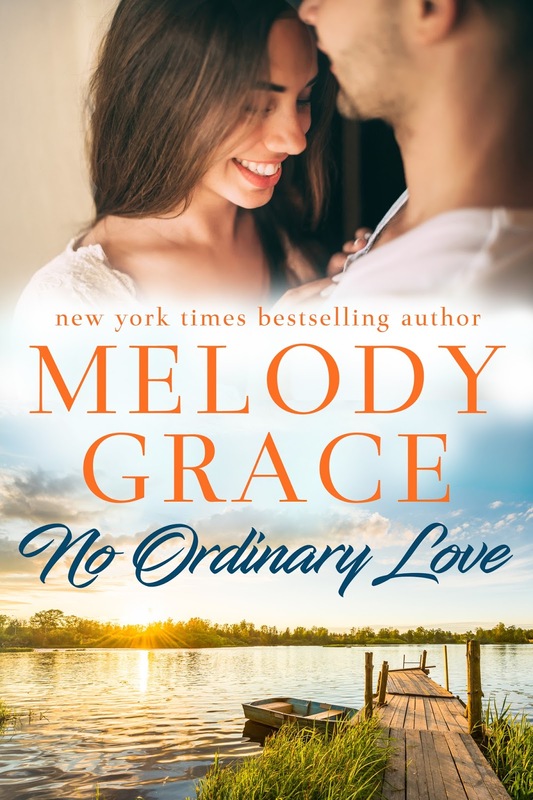 She is now a New York Times bestselling author of feel-good contemporary romance novels, and is also currently writing for the upcoming BRIDGERTONS television adaptation from Netflix. 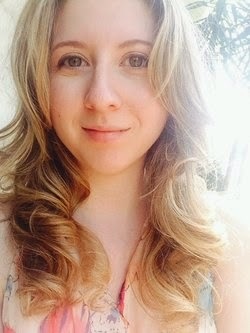 She has two cats.